Located in the heart of Joliet, Illinois Securities Insurance offers complete insurance services for the coverage you need. Our highly experienced and knowledgeable agents will help you decide the right policy you need. Not just on price, but one that will adequately provide the right amount of protective coverage.We provide insurance for: Auto Business Life Home Health Call Sherri Reardon today. 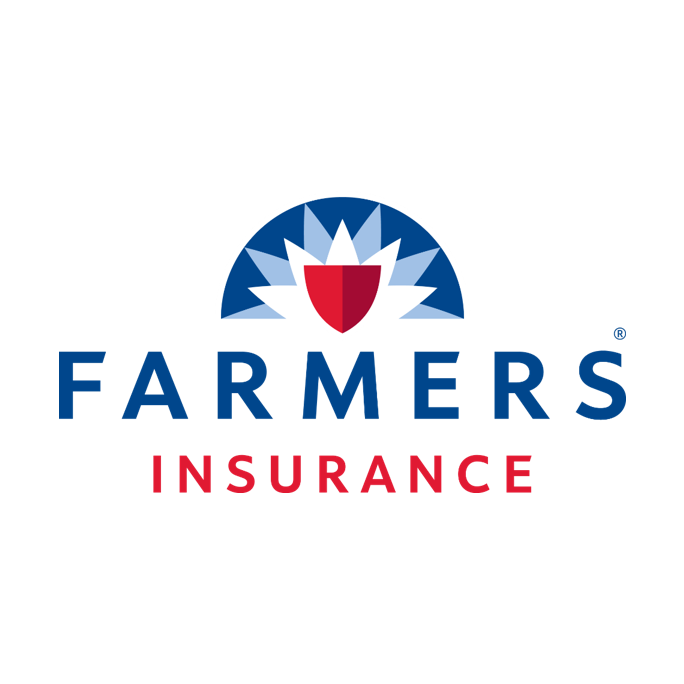 Our relationship with multiple insurance companies provides you with the most competitive prices in the business. We also offer surety and court bonds same day when possible.Trust Illinois Securities Insurance today for quality insurance rates and the best customer service in the area!